In what many would call a fascinating debate intellectually as well as strategically, I will say that I am completely shocked by the lack of political and strategic performance that John McCain put forward. 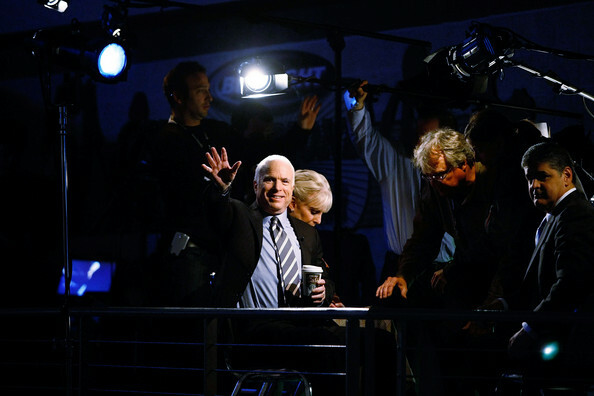 In my opinion, this debate for John McCain held a huge importance — McCain was in need of a breakthrough, and he as well as I knew that it would need to come with negative attacks. 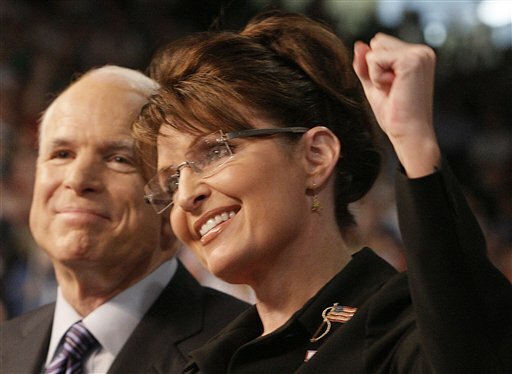 But McCain simply didn’t pick the right fights — he picked all of them. 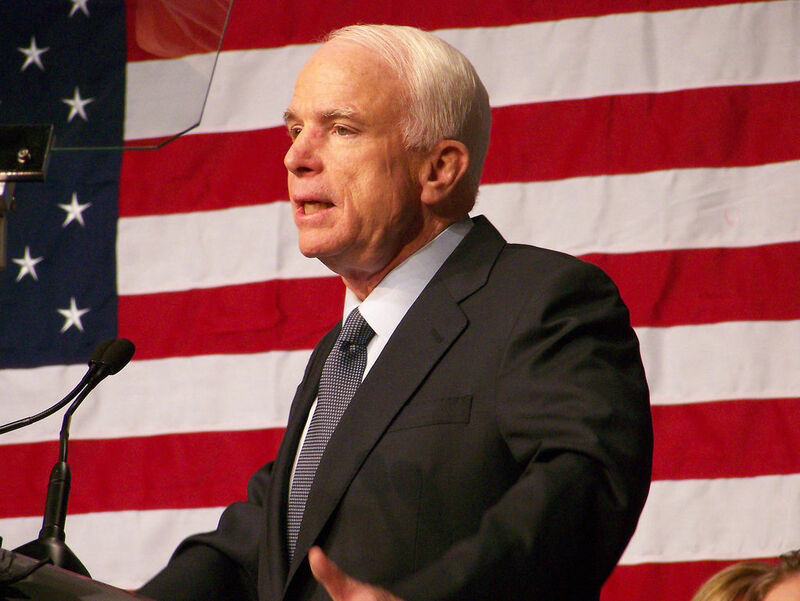 In almost every question and issue, McCain choose to attack his opponent. And this simply did not (and is proven to have not) provoke a positive reaction from the audience. And this is essentially what part of the outcome is for McCain’s slip in the polls — he has chosen a proven strategy, in this case negative campaigning, and has abused it — both in this debate and in his campaigning in total. This quote was both the closest point to a knockout punch that this relatively motionless debate held, but also a show that McCain was not pointing his finger correctly at Obama. As a democrat and Obama supporter myself, I will say (and you can quote me on this) the Obama won the debate from a policy standpoint. But as a thirteen-year old American and political blogger, I will also say that McCain lost a debate on the strategic side that he very well could have won if he simply stopped attacking. And this is essentially because although McCain had very little momentum coming into tonight, the debate’s town hall-style favored him — he purposely holds his campaign events as town-halls because he knows that it is his strength. But despite this, McCain, instead of capitalizing on the town-hall format by directly answering the questions asked, seemed anxious to put fourth a knock out punch question after question in the form of a political attack towards Obama. And because of this, McCain left Obama the momentum door a jar and Obama exploited it, using his strengths to please the crowd with his policies, ignoring the sometimes off-topic McCain points. His ratings instantly increased and as an effect, the normally non-commenting people I watched the debate with pointed out that Obama clearly had a strategic and political edge. And in the end, McCain never got his chance for a knockout punch. Why? Obama never gave him another chance — using his earned momentum to both answer McCain and present his point in the way he wanted to. And so I think that McCain fared as more anxious in his portion of the debate than Obama, and that is why he clearly lost. 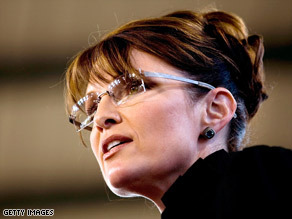 Today Republican vice presidential candidate Sarah Palin presented her second speech in as many days on the topic of opponent Barack Obama’s political involvement with past leader of radical group Weather Underground — a subject repeatedly punched by the McCain campaign. 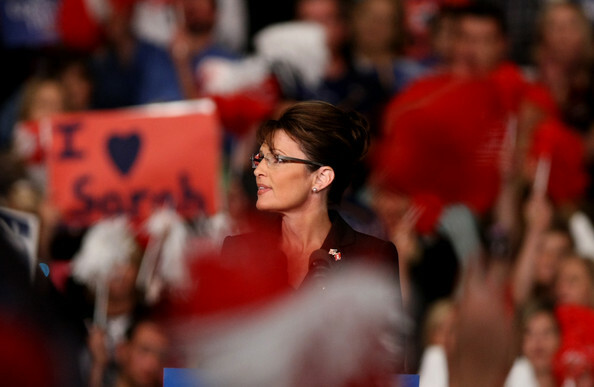 Palin’s words were responded with boos and shouting alike from the McCain supporting crowd, a harsh way of showing they wanted more. But has this been the response from the general public, especially neutral undecideds? The popular trend has been no, but past and present pollster stats have had a history of contradicting this claim. 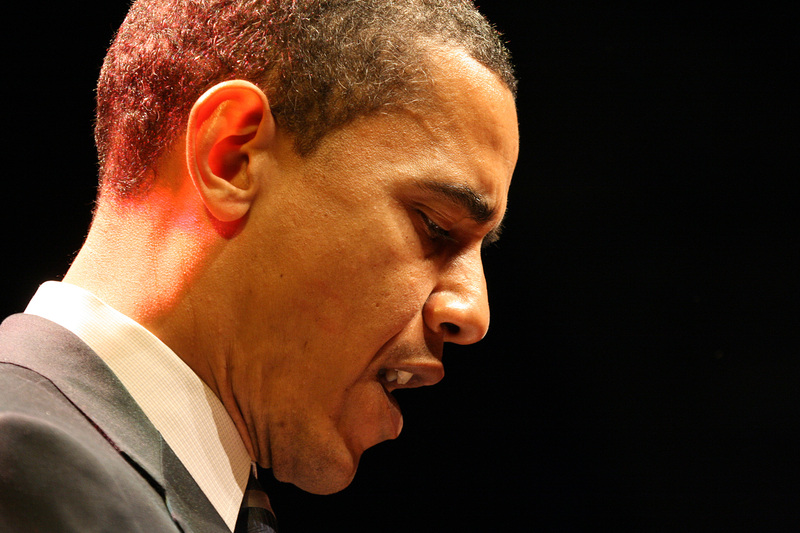 But in contrast, Barack Obama’s recent climb in the polls have been widely linked with the fact that his campaign has been running a lower percentage of attack ads. But in truth it really comes down to the campaign making their attacks carefully and with strategy. Although incredibly dated, my case in point is knockout campaign ad “daisy” by then-presidential candidate Lyndon Johnson. The ad (click here) was truly a textbook attack that although was in fact a PR gamble, paid off handsomely for the Johnson campaign, and is even credited at times in part for his presidency win. Why? Though a gamble alone because of its topic, the ad was in fact very well played. The Johnson campaign found a large stumble by opponent Barry Goldwater where he stated that nuclear bombing Vietnam was a possibility. For those as young as me, to put this into prospect: the political importance of capitalizing on the uncertainty and fear of a nuclear war in 1964 was by all means not the equivalent but rather of the same concept as a candidate in this race falling on a political pot of gold. In other words, finding something (most useful would be a quote) coming out of the opposing campaign that involved the prospect of funding the people who are suspected to have started the financial crisis. But once something like this has been discovered, the campaign must in fact use their information carefully. What is my point? There are essentially three steps a campaign must take to orchestrate a successful ad — a juicy and controversial topic (in Daisy’s case a nuclear war), a somewhat truthful piece of information from the opponent (the more untruthful it is the more skilled the director must be), and finally a non-generic: “and this is why you should vote John ’64” quote. And “daisy” not only hit straight on all of those topics, but also found time to put fourth an intense start (the young girl counting roses that turns in to a T-Minus countdown for an nuclear bomb) that has made people think and argue for decades. And what does this have to do with the 2008 presidential race? In a strategic sense, almost everything. In my opinion, Obama’s lead has come from two things — his policies and the topic of this post — McCain campaigning. But not as you might suspect — I am not discrediting McCain for his negativing campaigning itself, but rather the fact that it has not successfully followed all the points to make a successful PR ploy. This is simply because he has thrown out way too many talking points as ads, and hasn’t followed what has worked in the past and will continue to — a central arguement.